Why Choose Spokane Roofing Company®? 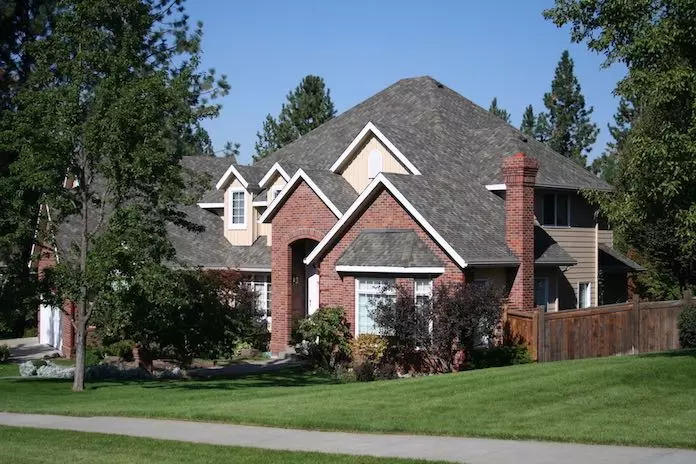 Spokane Roofing’s mission is to provide expert, professional, client-centered roof repair and roof replacement services in the Inland Northwest. We are one of the most experienced roofing contractors in the Spokane Metropolitan area and an active member of the Better Business Bureau for over a decade. 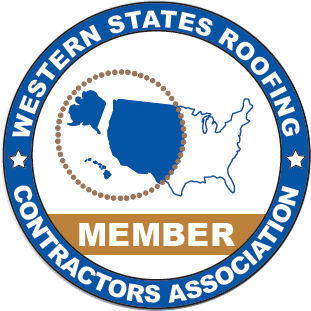 Through our dependable service, we have established decades-long relationships with our commercial roofing and residential roofing customers in Eastern Washington and Northern Idaho. Meeting your needs is our top priority. We are single-minded in our devotion to provide you with the best product, service, and workmanship in the roofing industry. We are motivated and focused on what we know, what we do well, and what we can do better. As your roofing needs change, we are prepared to offer the most innovative roofing products and practices in the industry. Inspiration comes from everybody in our business, from idea creation through delivery. Our employees feel that they have a stake in the success in the company and that they are accountable for company performance. Cost is critical. Our prices are a true reflection of material and labor costs. You get an accurate estimate of your roofing project before the work begins. Consistency. Since 1907, we continue to devote time, attention and exceptional service to our customers. At Spokane Roofing, we pride ourselves on our integrity. Our pricing is consistent, rain or shine. I think that what our customers value most about us, besides our product, is our integrity and our trustworthiness. From the time we make a bid to the time we’ve finished a job, they’ll know that we’ve treated them fairly. Make Spokane Roofing Company your first choice to repair, recover or replace your Commercial or Residential roof. View Jeff Sitton and the office staff at Spokane Roofing Company: Nicole Sitton, Chris, Corey and Heather. Learn more about the office staff.